When Mr Topsy-Turvy read his books, he would---. Which of these did Mr Silly put in his book about his friends? 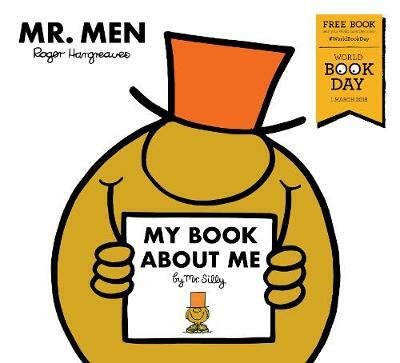 When Mr Silly's friends were inside his book, what was one thing he said?